More Info: 100.00 per month if space is available. 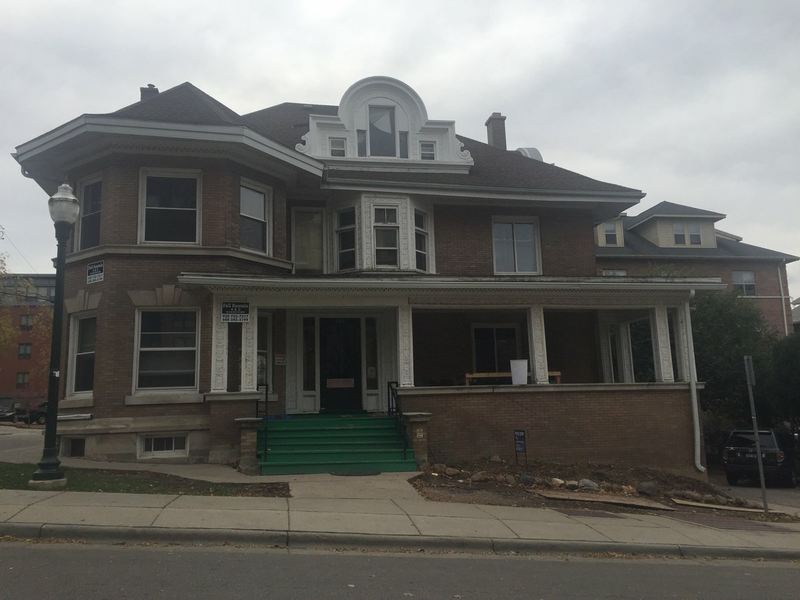 Why live in a large noisy expensive apartment building when you can live in large house with front porch and yard at Langdon Street and North Henry Street Located a few minutes walk to The Main Library, State St, and the Memorial Union. Lake Mendota is ½ block away. Each apartment includes a refrigerator, microwave, glass top electric stove, dish washer, and garbage disposal.